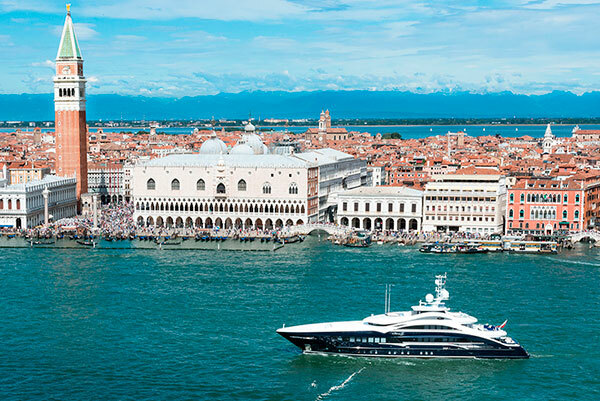 Luise Yachting Adriatic, based in Venice, Italy, operates throughout the entire Adriatic Sea. The overall area of coverage extends along the Italian coastline. Using the experience and expertise of its partners, the company was formed to provide a complete range of high-end services to the entire yachting community. Every office of Luise Group are independently operated by local agents, sharing the knowledge and insight gained through years of living and working in the yachting industry in each location. 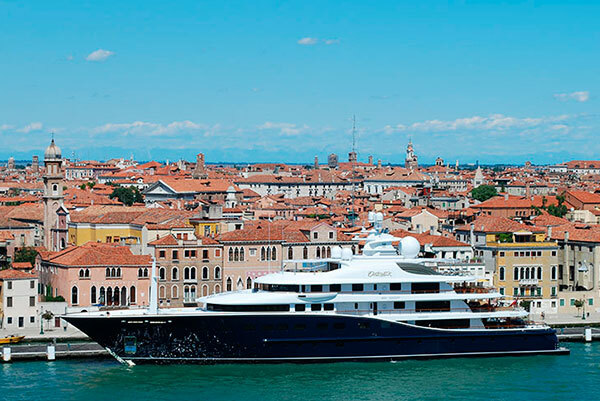 Luise Yachting Adriatic aims at satisfying all segments of the yachting industry through professional and modern services, while maintaining the philosophy of operating as a family-run business. In this manner, assistance on the local level is tailor-made to the specific needs of the customer in relation to what the geographical area has to offer. 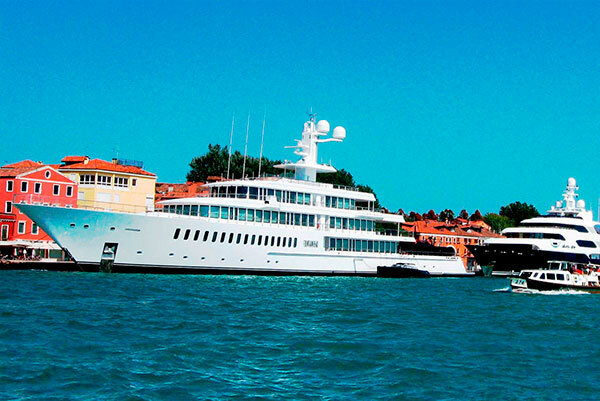 Dedicated, efficient and flexible, Luise Yachting Adriatic is a Professional Yachting Service at its Best!